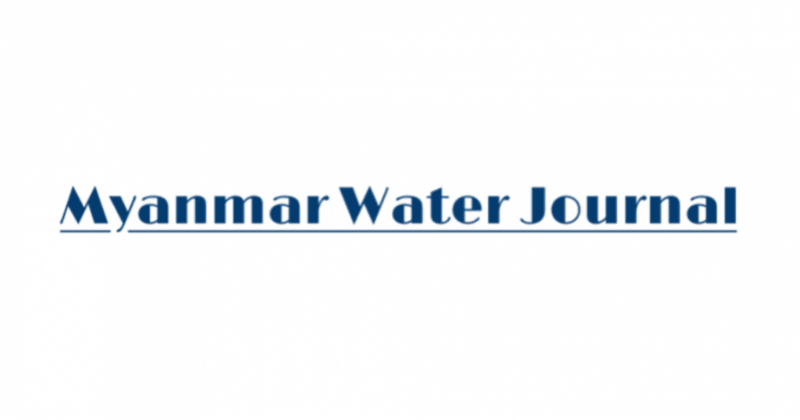 Welcome to the November edition of the Myanmar Water Journal. Providing you the latest news, insights, opportunities and events from the Myanmar water sector. Communication activities in MyanmarWater 2018 & Compliation.